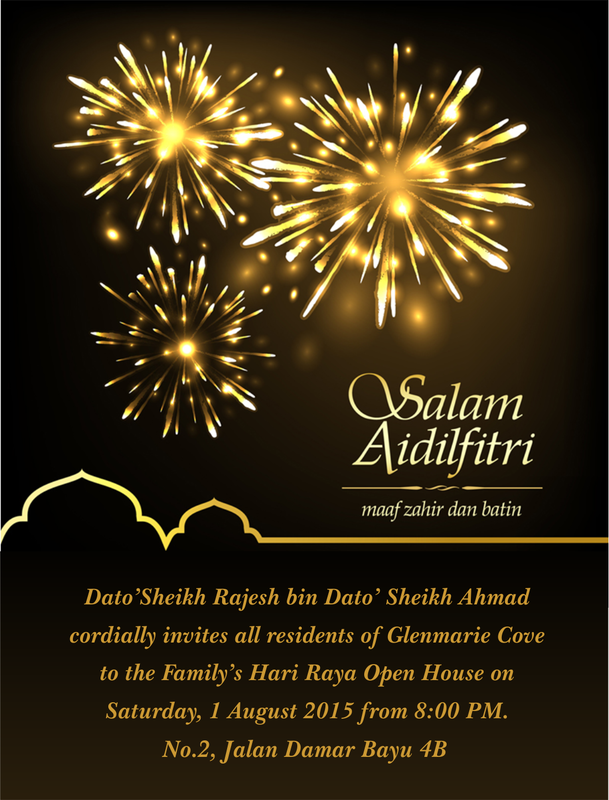 Selamat Hari Raya Dato. We thank you for your kind invitation! Look forward to seeing you.